Need to keep your parking lot cleared during those tough winter storms?  Berkshire Ice Melt is available in bulk supply to better serve your winter accounts. PreTreat with enviromentally friendly Liquid Magic and Magic Salt De-Icing Fluid. This helps solve ice-mounds at your northside of buildings and drive-thrus. It can also help prevent slips and falls on your property. Plus, no white powder residue! We are opened extended hours during winter storms. Learn more about how this exciting product can save you time and money this winter!